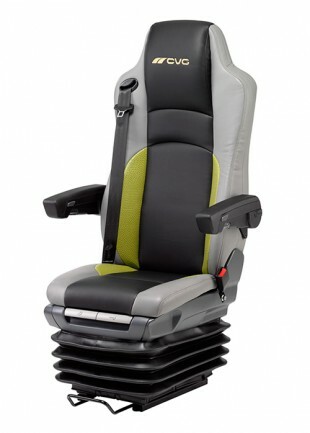 TEK Seating, located on the Decimus Park Industrial Estate in Tunbridge Wells, Kent, is not only a national, but also your local South Eastern supplier for competitively priced, quality driver seats for the aftermarket. To find out more on how we can help with your truck seating needs visit us at this years’ Truckfest South East, taking place at the Hop Farm, Paddock Wood, Kent, from the 18th to 19th August. 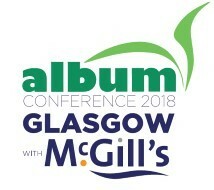 TEK Seating recently attended the ALBUM Conference 2018 hosted by Scottish independent operator McGill’s in Glasgow. 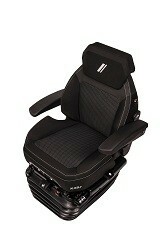 Alongside 50 trade exhibitors we promoted our quality driver seats to the bus industry. FOR A comprehensive selection of new and replacement seats for most agricultural vehicles head for stand 618 where TEK Seating will be exhibiting at CEREALS 2018, taking place from 13th - 14th June at Chrishall Grange, Duxford, Cambs.